Science and Technology skills and knowledge are of increasing importance and integral to our rapidly changing world. A student's sense of wonder and curiosity about the natural and made world is fostered through actively engaging in the processes of working scientifically and working technologically. Through questioning and seeking solutions to problems, students develop an understanding of the relationships between science and technology, and the significance of their contribution to and influence on society. The study of Science and Technology enables students to develop a positive self-concept as learners as well as confidence in and gain enjoyment from their learning. The NSW Syllabus for the Australian Curriculum Science & Technology K-6 2012 syllabus provides learning experiences in the areas of Science and Technology incorporating working scientifically and working technologically which will assist in meeting the needs of both students and the wider community. 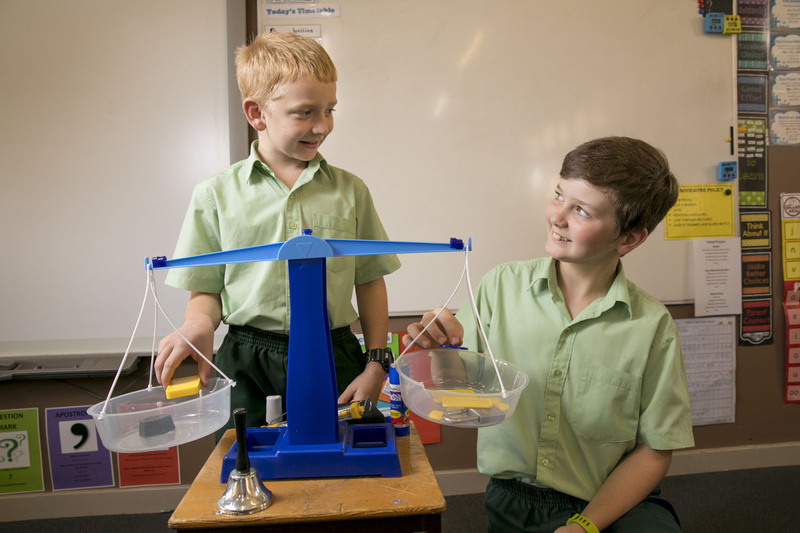 The focus is on enquiry and problem solving through first hand experiences. Science and Technology are closely related. The nature of this relationship can vary depending upon the particular learning experiences.